XTM Central Europe is the official distributor of XTM’s products in the region. Our retail unit, which includes this online shop, ships to all of the EU and the UK. 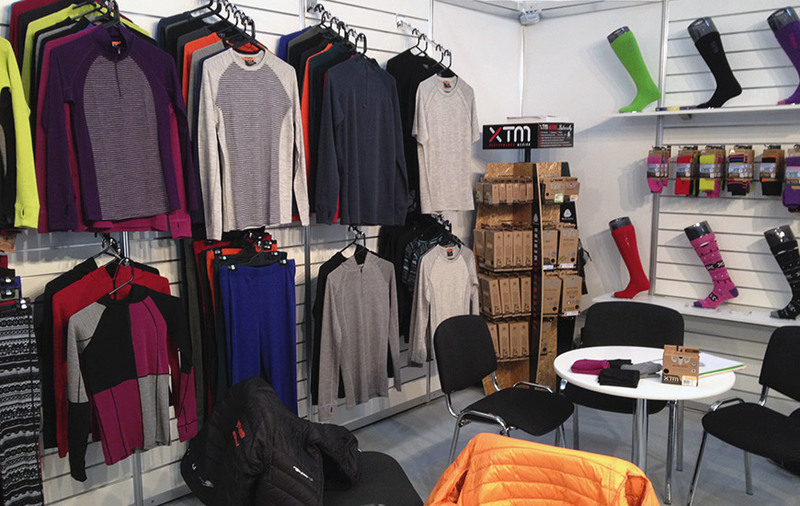 We run a dedicated XTM Merino showroom shop near Prague, in the main square of the medieval Czech town, Ricany. 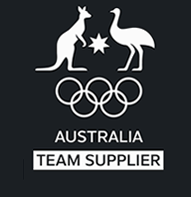 We specialize mainly in the flagship, 230 gram/m2 knit Merino range, supplying the market with very versatile and affordable, functional wool apparel. We also sell handpicked lightweight T-shirts. The midweight collection can be worn throughout the whole year. It is thick enough to protect you in very cold weather, but also airy and breathable enough to do its moisture and temperature-regulating job well during the warmer months of the year. The hallmark, one-layer interlock knit boosts elasticity, helping retain a snug fit. The 20-micron yarn, in combination with the 230 gram/m2 weight creates a very breathable, yet solid, thermal layer. It will keep you warm, even in sub-zero temperatures, as a single layer under a jacket, but it’s just as efficient in warmer climates, offsetting temperature swings and keeping sweat at bay. The simple design means usage is not limited to sports. You can wear the merino tops for outdoor work, fishing and hunting, running errands around town, or just sitting on your deck, enjoying a glass of your favourite beverage. For more thorough thermal insulation, layer it on our 170-gram/m2, 18-micron, lightweight T-shirts. Worn alone, these T-shirts are great for bike trips, mountain hikes and casual occasions on warmer days of the year. Delve into the website for more details on the products, and for the best deals, or come and visit us in our shop near Prague.